There is no conceivable reason to ever use this font, unless you're making the most expensive movie of all time. 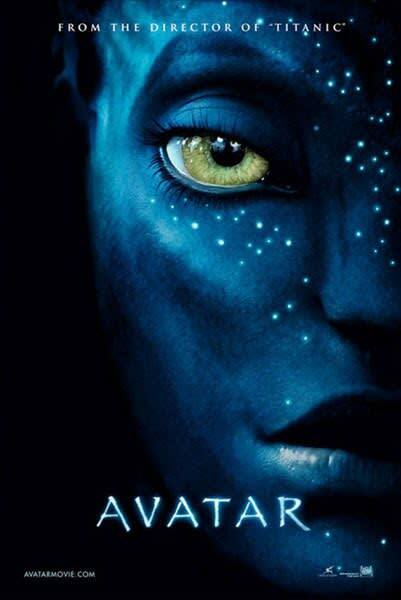 Nice one, James Cameron. You fantastic dickhead.